Address: BJ-11, SECTOR –II, SALT LAKE, KOLKATA- 700091. NEAR KARUNAMOYEE OR TANK NO. 9 OR ICICI BANK. Address: DC 9/15, 2ND FLOOR, SHASTRIBAGAN JORAMONDIR, BAGUIHATI (NEAR DOKANIA), KOLKATA-700054. CONTACT PERSON: Mr. Debashish Das Sharma/ Mrs. Sammani Das Sharma. Address: 28/6, Gariahat road, Golpark (near Ramakrishna mission) Kolkata -700029. 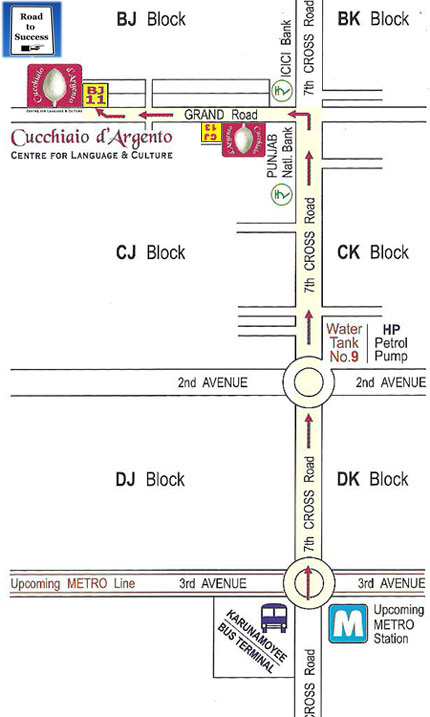 77, ASUTOSH MUKHERJEE ROAD, BHAWANIPUR, KOLKATA – 700025. Phone: 033 2475 2013/2474 8518.